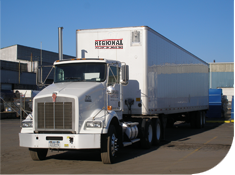 Regional Logistics Group is totally dedicated to provide the best possible service at the lowest cost. Our Associates will do everything possible to provide you the customer with the most complete and accurate information. Call us about all our services such as Climate Controlled Warehousing Buffalo New York, Re-Packing Buffalo New York, Worldwide Shipping Service Buffalo New York and more!